Sara Zucker's blog, farpitz., is one of my must reads. Her writing is smart and fun, and she posts everything from fashion news to a series dedicated to answering her readers' most burning fashion questions. Plus, she works for one of my favorite brands ever, NARS! And that, in my opinion, just makes her the coolest person ever. Read on to find out which NARS products are her absolute must haves, how she got her start in blogging and so much more. Hi. Sara here. I am 27, grew up on Long Island, went to undergrad at UConn and grad at Queens College, and am a certified archivist, librarian and sweatpants addict. Only the kind with elastic bottoms, though. I am currently a Digital Media Analyst for NARS Cosmetics and handle content production, digital strategy and online media relations. How did you first become interested in beauty, and what led you to work for NARS? I’ve always loved cosmetics and experimenting with new colors and products, but this is my first professional foray in the industry. 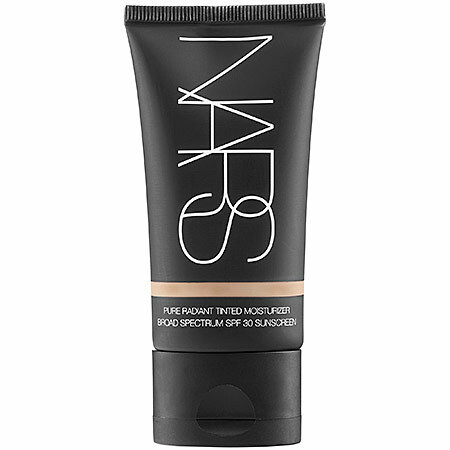 When I discovered the mecca that is Sephora in high school, NARS was one of the first brands I became obsessed with because the quality was amazing, it had a wide range of shades, and, I mean, the packaging. How could you not be turned on by our packaging? The opportunity to work for the brand was both a twist of fate and impeccable timing, to be honest; what I do combines everything I love (beauty, fashion, social media). If you were stranded on a desert island and could only bring 3 NARS products with you, what would they be? 1) NARS Pure Radiant Tinted Moisturizer Broad Spectrum SPF 30 in Alaska: I have worn it every day since I started at NARS and my skin has never looked better; it has the perfect amount of coverage, SPF, and moisturizes like a dream without being oily. 2) NARSskin Total Replenishing Eye Cream: I have a fear of getting crow’s feet at an early age. 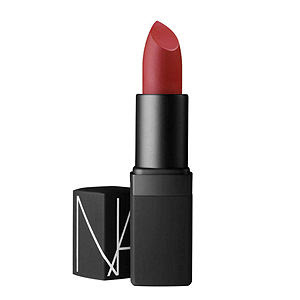 3) NARS Semi-Matte Lipstick in Scarlet Empress: The perfect bloodred red. Let's talk about your blog. 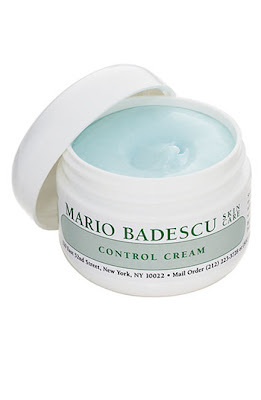 I love the name of it! How did you come up with it, and what led you to begin blogging? Thank you! I started my blog as a poor grad school living with my parents, without many friends in the area; a friend told me about Tumblr, a social-networking blogging platform, and figured it would be a great way to connect with like-minded people. After a few weeks, I realized I was almost exclusively writing about material objects that I wanted to buy, but couldn’t, or outfits I wished I was wearing, but wasn’t. Thus, a fashion blog was born. Growing up with Yiddish-speaking grandmothers, I was constantly surrounded by a dying language that I wanted to cling to, so when creating my blog, it seemed only natural that I use a popular Yiddish phrase, “farpitzs,” which means “all dressed up,” to describe a blog of fashion-based musings. 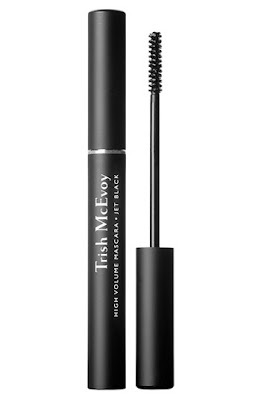 1) Trish McEvoy High Volume Mascara: It's fairly waterproof and makes you feel like you’re wearing false eyelashes. 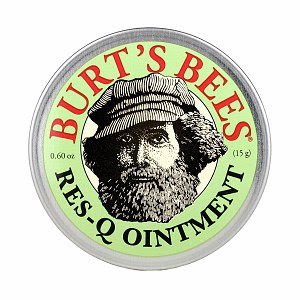 2) Burt's Bees Doctor Burt's Res-Q Ointment: Heals any cut/burn/rash quickly. 3) Somme Institute Neckline: Because no one wants "turkey neck". 5) Anything NARS. That can be one thing, right? You know I had to. I love everything we do. I drink the Kool-aid. 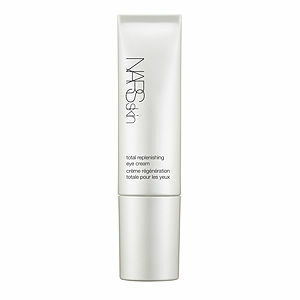 And how about your top 5 fashion essentials? You can get them in any price point, any color, and (when tailored properly) they look good on every shape. Being a blogger and working for NARS must be fun, but what do you do in your spare time? Nothing could be more fun! I am lucky enough to say that blogging used to be a hobby but has turned into something that requires daily maintenance, so, admittedly, I haven’t spent enough time honing life and have hilariously made it a priority for the coming year. 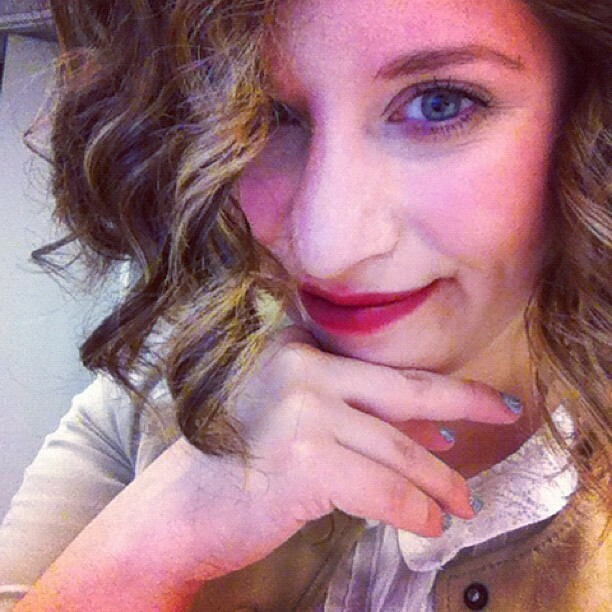 Be sure to check out Sara's blog, farpitz. You can also follow her on Twitter here. Great post! Definitely going to check out Sara's blog. Loving following you!